Don’t tell, show. Video is an extremely powerful marketing tool if deployed to audiences that have an interest in the subject. At UMCo, we can create and/or deploy video to the feeds and inboxes of people who actually want it. 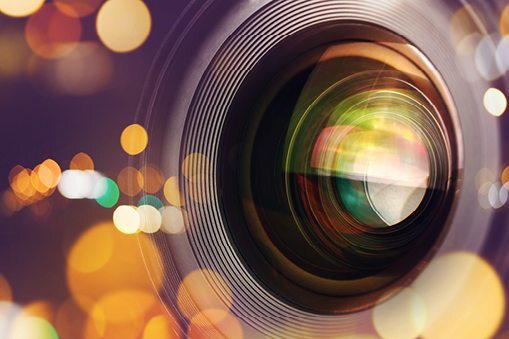 Our video deployments are liked, loved, shared, commented on and enthused about — and that’s exactly the experience you are looking for as a marketer. Want to know more about Video ? reproduced, distributed, transmitted, or otherwise used, except with the prior written permission of Universal Media Co.